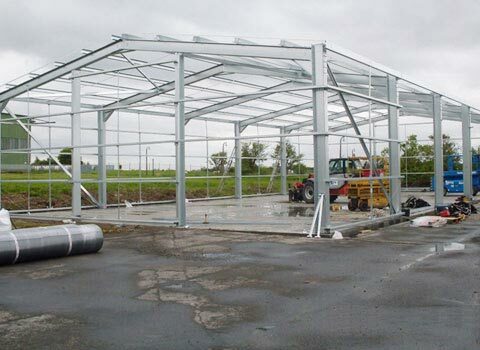 Midbrook Steel Buildings are a customer focused construction business, which has firmly established itself as one of the UK’s leading suppliers of a wide range of industrial steel framed buildings and affiliated construction services. 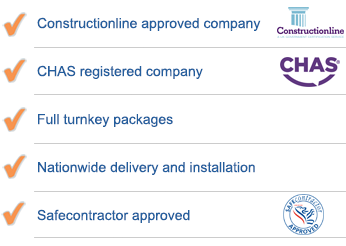 We have a flexible and professional approach to each of our clients and we would encourage you to discuss your project requirements, so whether an architect, engineer, contractor, part of a business looking for more space or a community organisation with an exciting new project, please feel free to get in touch with one of our experienced team. 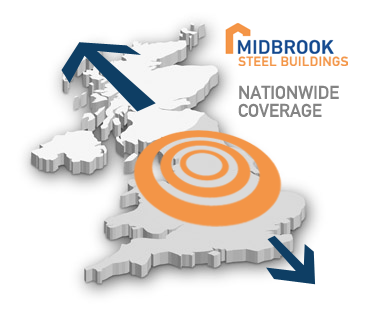 Based centrally in between Belper and Ashbourne in the heart of Derbyshire at our own purpose built premises we are ideally positioned to offer a comprehensive level of service on a nationwide basis. 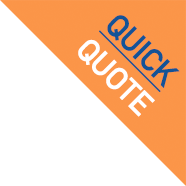 Our convenient base provides our clients with the opportunity to visit us to discuss their project in more detail and to view a range of our different styles of buildings we offer. Please email us to arrange for either an initial meeting or for us to conduct a site visit.